- Point attention to 19 November World Women Day. 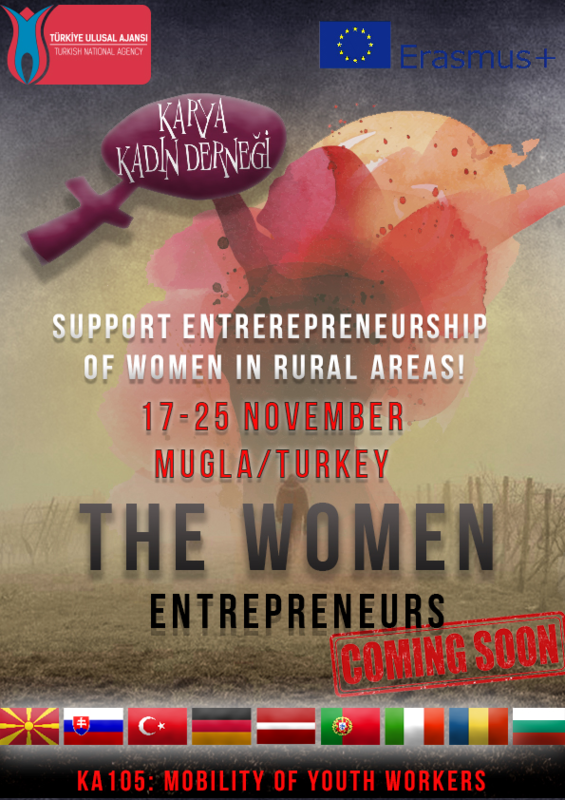 The activities of project will take place in the city center of Muğla between 17-25 November. 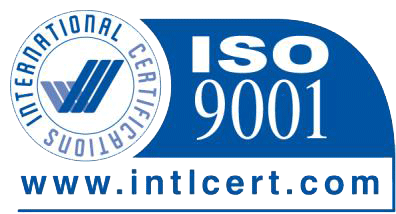 The activities of the project consists of events that are connected with learning with experience. It is planned to introduce real experiences to the participants fort hem to repeat the information that they will receive. Activities such as reports of research, presentations, visits, debates take place in the programme of the project. It is planned that the participants will take active participation, solve problems and make brainstorming during the activities. The structure of activities which makes the learning process continuary instead of being momentary.